Anthony V. Cardona, Jr. obtains a unanimous verdict in favor of Maguire Cardona, P.C. client | Maguire Cardona, P.C. 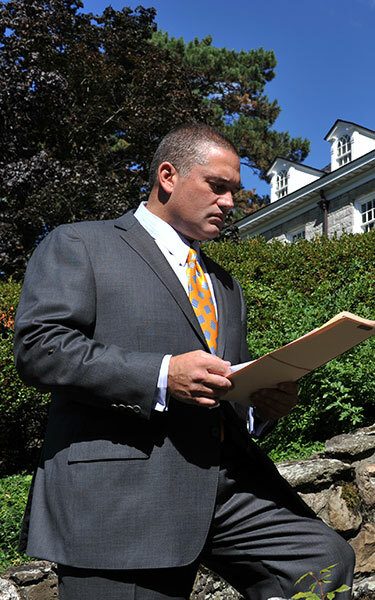 Anthony V. Cardona, Jr. was victorious at a recent trial. Anthony V. Cardona, Jr., Esq. represented the Maguire Cardona, P.C. client throughout the one (1) week trial in Albany County Supreme Court that concluded on June 26, 2015. The dental malpractice trial involved the issue of whether or not the dentist properly performed a mandibular nerve block. An expert witness in the field of oral surgery was called. The jury returned a unanimous verdict in favor of the Maguire Cardona, P.C. client.